This article originally appeared on the NYTimes. 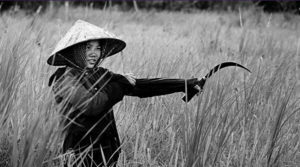 A FEW weeks ago, an archivist at The New York Times discovered a small trove of photographs I’d taken 50 years ago while covering the first major clash of the Vietnam War between the American and North Vietnamese Armies. 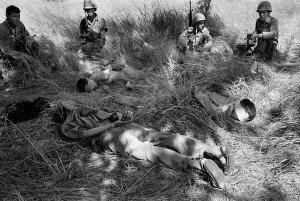 Though I had written about the battle for The Times, and later in my book “A Bright Shining Lie,” I’d completely forgotten about the photographs. Seeing them brought back a cascade of memories of one of my most extraordinary days as a young war correspondent. It was Nov. 15, 1965, in the valley of the Ia Drang in the wild mountains of the Central Highlands of South Vietnam. 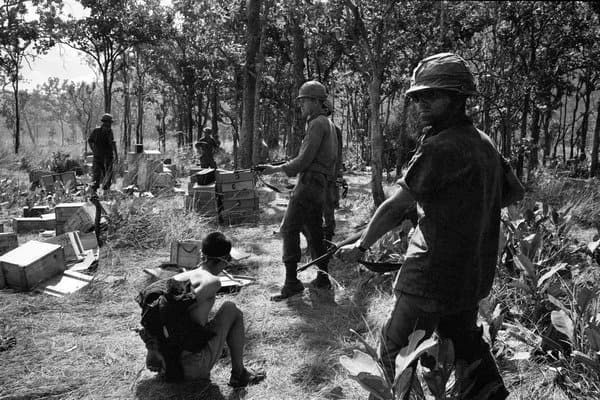 That spring, the Saigon government had begun collapsing under the combined blows of the Vietcong guerrillas and the regular North Vietnamese Army units infiltrating down the Ho Chi Minh Trail through Laos. 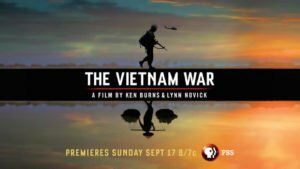 To save his Vietnamese protégés, President Lyndon B. Johnson had launched what became the big American War in Vietnam. The combined military might of the United States — the infantry of the Army and the Marines, the warplanes of the Air Force and the Navy’s carrier fleets — was arriving as fast as it could be assembled. The lavish shelling and bombing by the Americans was taking a horrendous toll on the peasantry. Much farther north up the Central Coast, on Nov. 14, I had found a fishing village in which as many as 600 civilians were reported to have been killed by fire from American aircraft and Navy destroyers. That evening, I telephoned The Times’s Saigon bureau to let them know what I would be writing. Charlie Mohr, the other reporter in the bureau and my boss, told me to head back up to Pleiku, the principal town and major air base in the Highlands, right away. The “Air Cav,” as the Army’s newest division was called, was apparently in a hell of a fight with N.V.A. units near there. The First Cavalry Division (Air Mobile) was the Army’s revolutionary division. The troops of the Air Cav rode into battle in “slick ship” helicopters escorted by “gunships” fitted with superfast-firing machine guns and “rocket ships” that loosed barrages of 2.75 inch air-to-ground rockets from side-fitted pods. Down the coast I hitchhiked through the night of the 14th on transport planes to the port of Qui Nhon, and then over the mountains to Pleiku. Except for some sensible restrictions, such as not writing about future operations, in those years reporters were free to cover the war wherever the fighting took us. There were no control gimmicks such as “embedding” a reporter with a single unit. I was used to the quiet of the South Vietnamese Army headquarters at night. Pleiku Air Base was bedlam. Radios chattered loudly and the Army’s new CH-47 “Chinook” cargo helicopters clattered down to fetch another load of shells for the artillery that boomed and flashed through the darkness to the south. The next morning I reached the artillery position about five miles from a clearing where the battle was taking place. Peter Arnett, an old friend and comrade reporter of many battles, had landed in another helicopter a few minutes earlier. The morning was crisp but the gunners were stripped to the waist, slamming shells into howitzers and sending the high explosive hurtling toward the enemy as fast as they could close the breeches and jerk the firing lanyards. “Battalion Rear” headquarters consisted of a major in a tent with a radio tuned to the main battalion radio in the clearing. It was my third year in Vietnam and Peter had been covering war somewhat longer. We had stayed alive by exercising a certain amount of caution. We asked the major what was happening. He said there was a lot of shooting going on at the clearing. We decided to wait five or 10 minutes in the hope there might be a lull. Time up, we went back to the major. Still bad, he said. Peter and I looked at each other. We knew we had to get in there. “Screw it!” we yelled and ran to the nearest helicopter and leapt on. Despite the risk, the Air Cav pilots were continuing to fly ammunition into the clearing and lift out the wounded. The pilots of our helicopters took the machine up to about 2,500 feet to get their bearings on “X-ray,” as the clearing had been code named. The scene below was terrifying, a circle of hell full of bursting artillery shells and the bombs and napalm of the jet fighters that were stacked up over the clearing and called in one after another to swoop down and unload their cargoes of death. The napalm canisters were a handsome silvery color. They tumbled end over end until they hit and burst into flame. One wondered how the Vietnamese could stand it. Our pilots suddenly dropped down and dashed in over the treetops, “flaring” the rotors as soon as they were in the clearing, which had the effect of braking the machine in midair. Reporters were expected to make themselves useful. Peter and I tossed out the cartons of ammunition and helped to lift in a couple of stretchers with wounded men as a bullet thwacked into the fuselage and others buzzed by our ears through the open doors. Then we leapt out and ran for one of the man-high anthills that rose, like silent sentinels, among the trees at the edge of the clearing. Lt. Col. Harold Moore Jr., the battalion commander, known as Hal, had established his command post beside one. “By God, they sent us over here to kill Communists and that’s what we’re doing,” he shouted exultantly. Colonel Moore was a tall, blue-eyed Kentuckian who had learned the trade of an infantryman at West Point and during the Korean War. His emotions were soaring at having just broken a three-and-a-quarter hour assault on the perimeter. 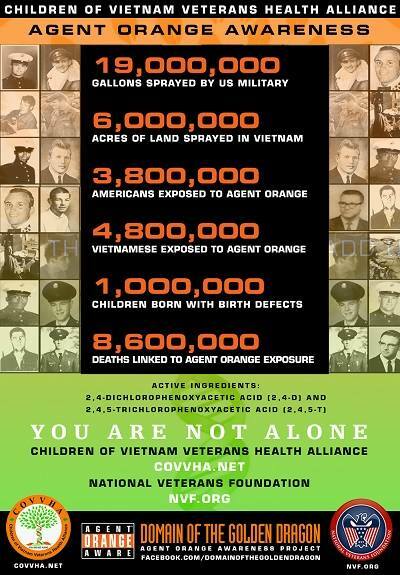 But the Vietnamese were not gone. The survivors of the assault had hidden in the treetops, in clumps of high elephant grass, and had burrowed into the anthills. 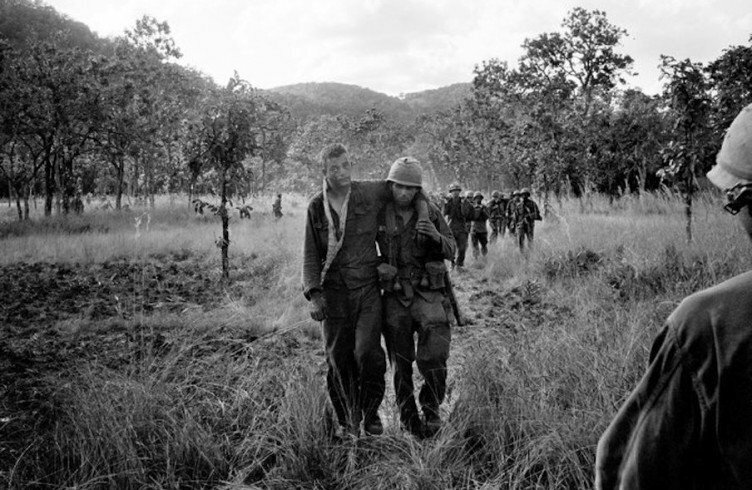 Whenever anyone moved, perhaps to carry a wounded man to the clearing for evacuation, one of them would cut loose with a Soviet-designed AK-47 automatic assault rife and more of Colonel Moore’s men would be killed or wounded before the sniper could be located. IT always galls me when I hear or read of the men who fought the Second World War as “the greatest generation.” On the first day of the battle, Nov. 14, Colonel Moore assigned his C (“Charlie”) Company the south and southwest sides of the perimeter. They had taken few casualties because the brunt of the assault had fallen elsewhere. None of the officers and men of the company had ever seen serious combat before. 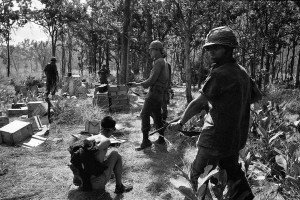 Shortly after dawn the next morning, hundreds of North Vietnamese soldiers, in loosefitting khaki fatigues that blended well with the terrain, rose out of the elephant grass and rushed C Company’s foxhole line, seeking to overwhelm it. When the fight was over, Charlie Company had ceased to exist. 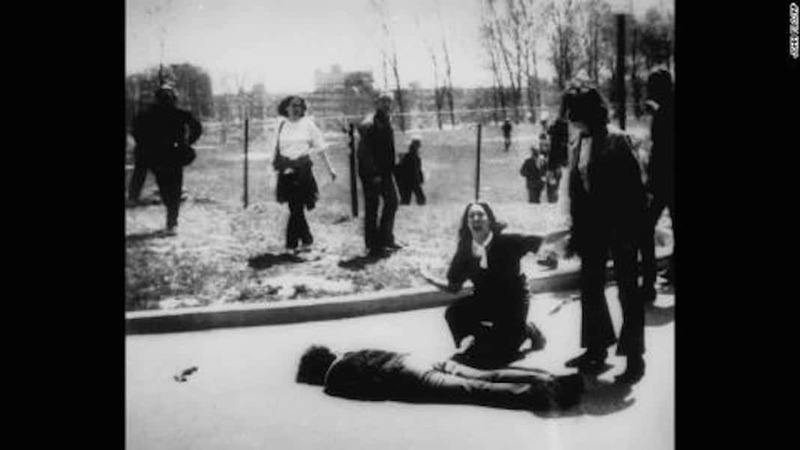 Of the approximately 100 men who had seen daybreak, fewer than 40 were not wounded. There were gaps in the foxhole line where the dead and wounded lay. 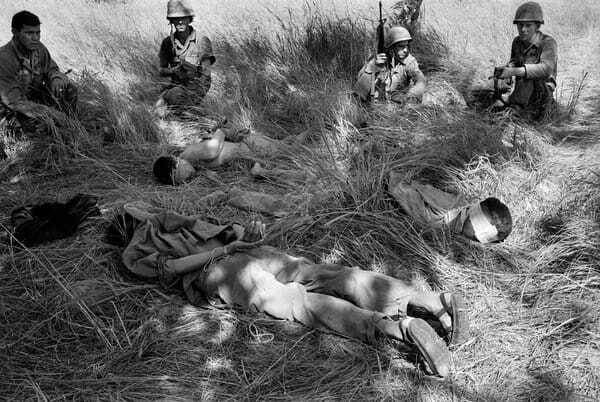 But the North Vietnamese attackers never managed to break through that line in sufficient numbers to threaten the battalion position, because the men of C Company, First Battalion, Seventh Cavalry, fought and died like the young lions they were. 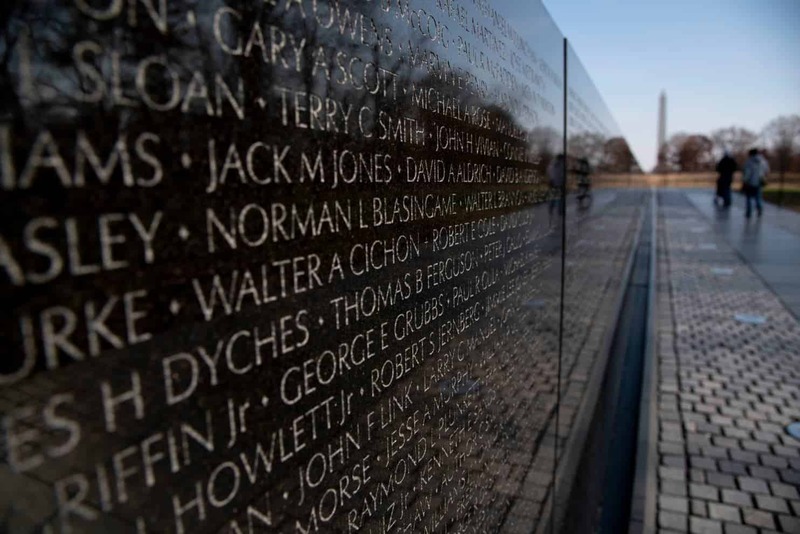 They, and so many others who fought in Vietnam, were as great as any generation that preceded them. 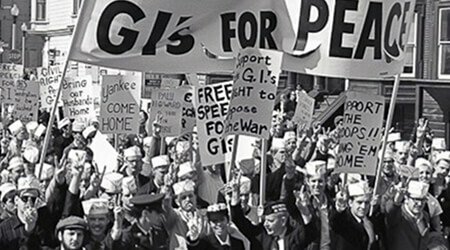 Their misfortune was to draw a bad war, an unnecessary war, a mistake by American politicians and statesmen, for which they paid. After all these years still heartbroken by this war and the ones that have followed. Great book by Sheehan among many about this useless war. Will we ever learn?